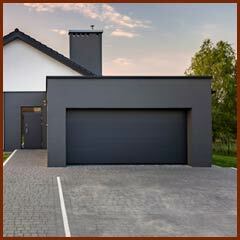 Other garage door repair and installation companies in San Diego, CA say they are willing to help you at any time, but their actions don’t show it. They close on weekends and holidays or make you go through an answering service to track down a technician when it’s after hours. You could potentially wait for a few hours before anyone shows up. 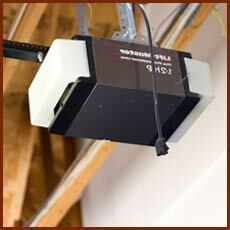 That is not the way we do business at 5 Star Garage Doors. Our 24 hours a day, 365 days a year availability means that we are literally available at any time. Just as every family and business in San Diego, CA community is unique, so are the structures that house them. 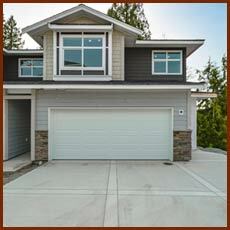 Some have attached garages while others have stand-alone units. 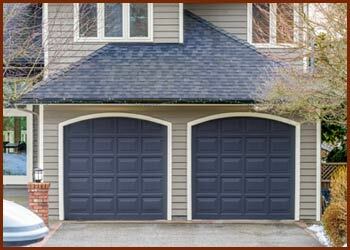 Garages also come in all shapes and sizes. 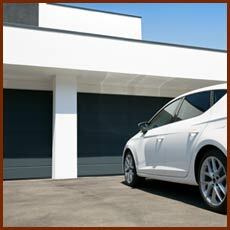 Our company realizes this, which is evident in the types of new garage doors that we sell and install. Since we know that selecting a new door isn’t easy, we are more than willing to go over every available option with you.